Save Lives. Educate Spay & Neuter. On March 1, 2016, the Compendium of Animal Rabies Prevention and Control Committee, under the auspices of the National Association of State Public Health Veterinarians, published revised recommendations for the handling of pets overdue for a rabies re-vaccination in the event they’re exposed to the virus. 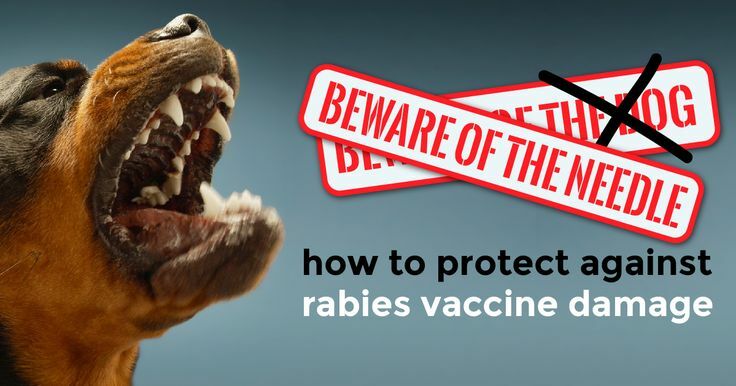 Currently, if a pet with a lapsed rabies vaccination is exposed to a rabid animal, the law in many states requires the pet to be quarantined for several months at the owner’s expense, or euthanized. They discovered that after 5 to 15 days, all the animals – both those with current vaccinations and those overdue for a vaccination – had rabies neutralizing antibody titers of ≥ 0.5 IU/mL, indicating immunity to the virus. “We are very excited that people might have an additional option if their cat or dog is out-of-date and exposed to rabies,” said Moore. Hopefully, I’ll have more good news to report in the near future about states adopting the new recommendations in the Compendium of Animal Rabies Prevention and Control, 2016. In the meantime, you can bookmark RabiesAware.org, a new site (sponsored by the veterinary drug company Merial) that “provides rapid access to current, validated state-level laws and regulations on rabies vaccination.” The information is a resource for veterinarians, but pet guardians will also find it useful. The site is still being populated as of this writing, so not every state has information available yet.